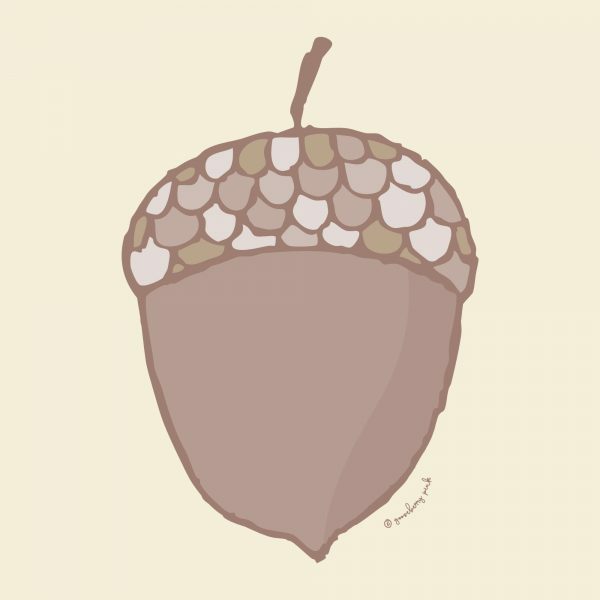 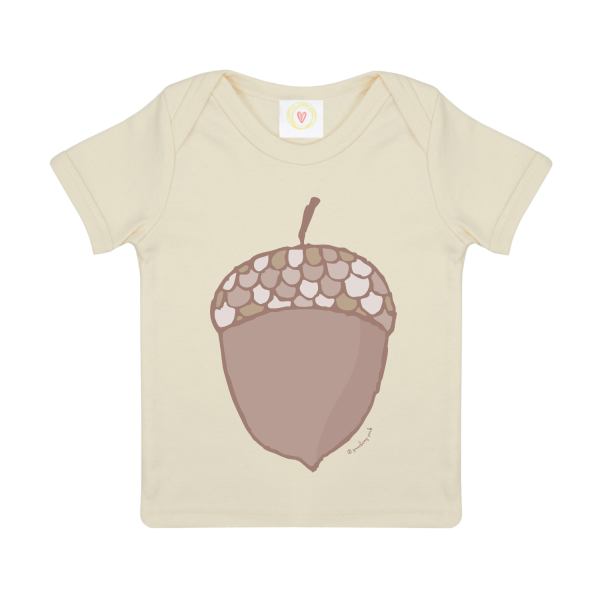 This cute acorn design, Nutty, from Gooseberry Pink’s Woodland collection is featured here on a 100% organic cotton baby t-shirt. 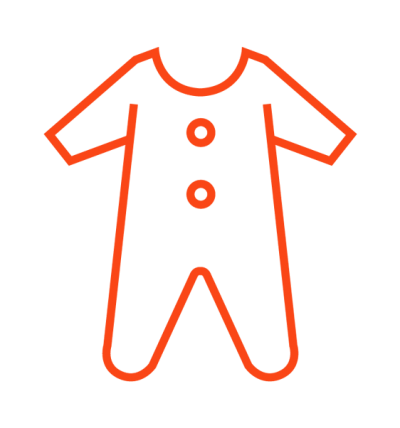 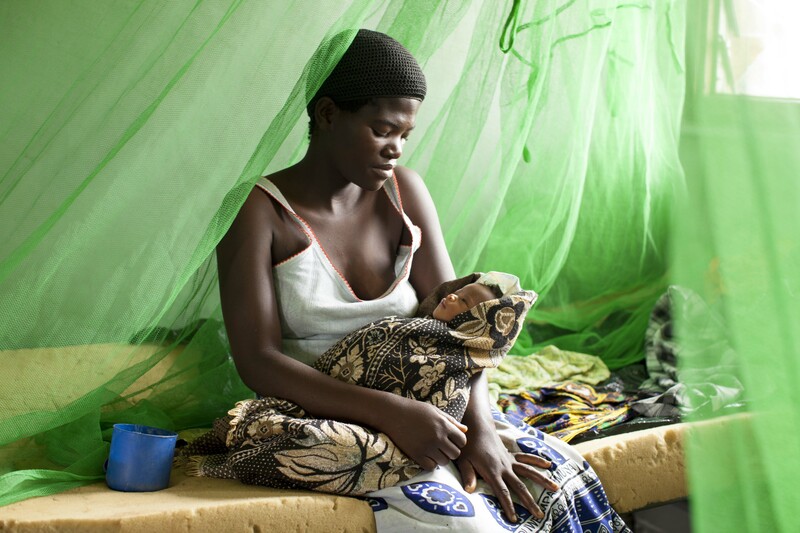 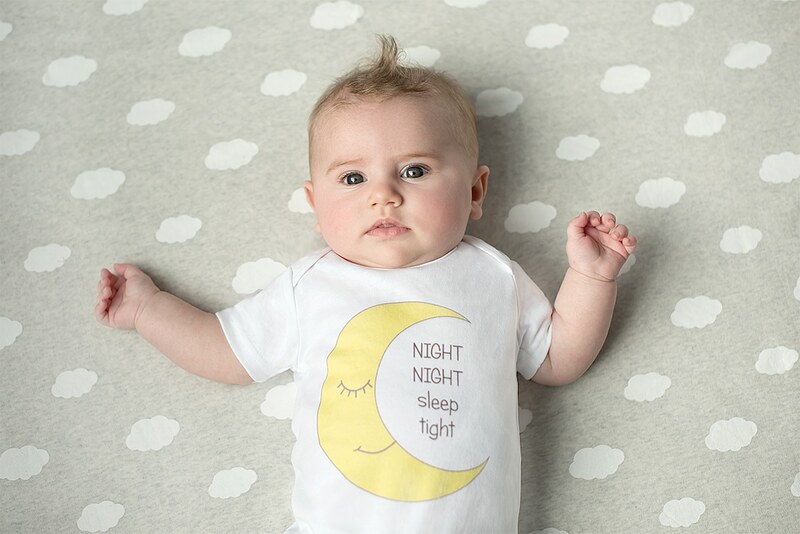 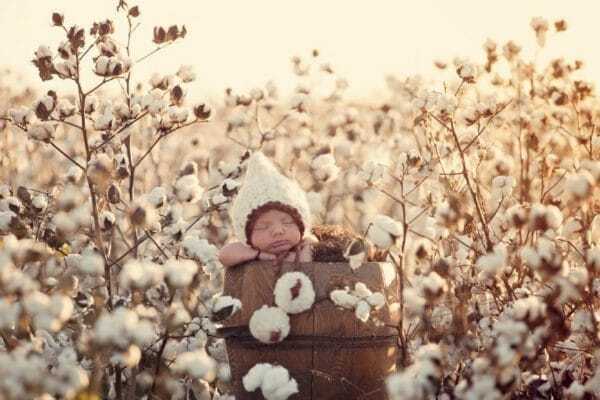 Supersoft and comfortable for baby’s delicate skin, the t-shirt has an envelope neck opening for quick and easy dressing. In natural ecru.